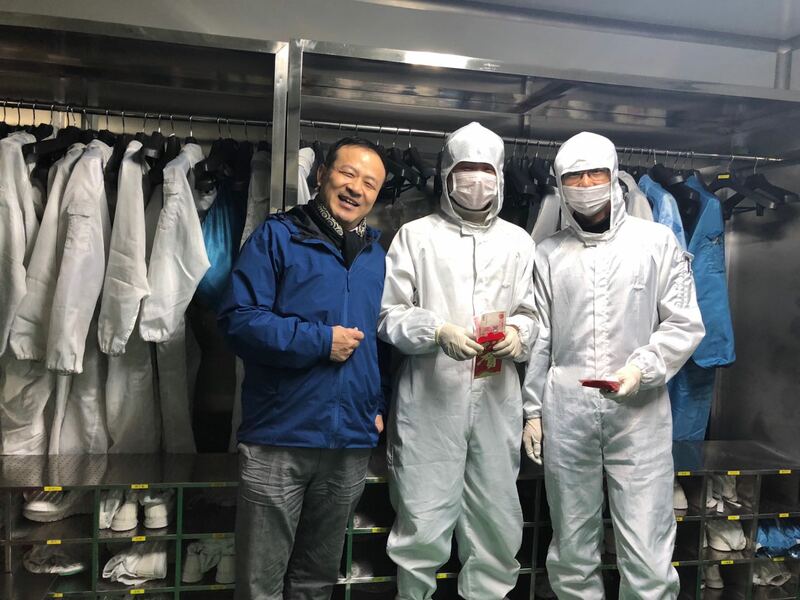 February 21, 2018, the sixth year of the year, is the new year's day of taijing technology. 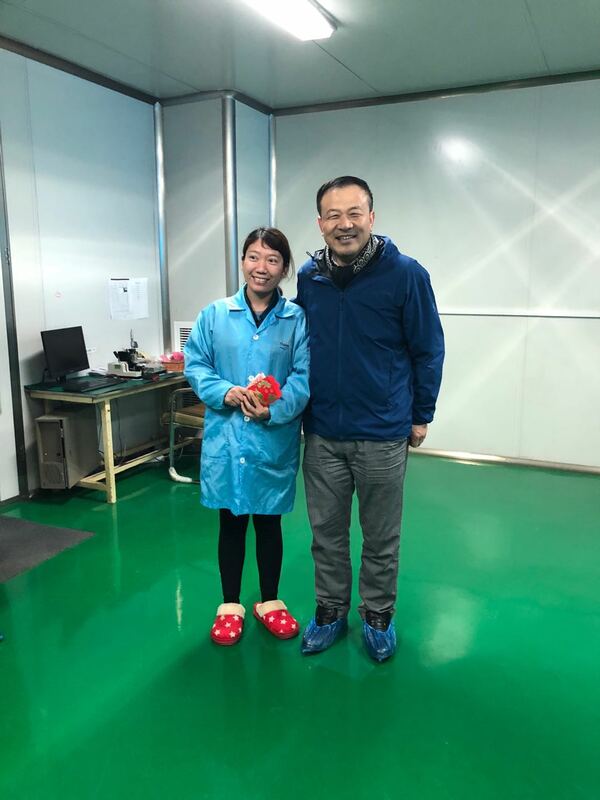 On the same day, employees from all over the world returned to work on time, spirit, start a new year's journey. 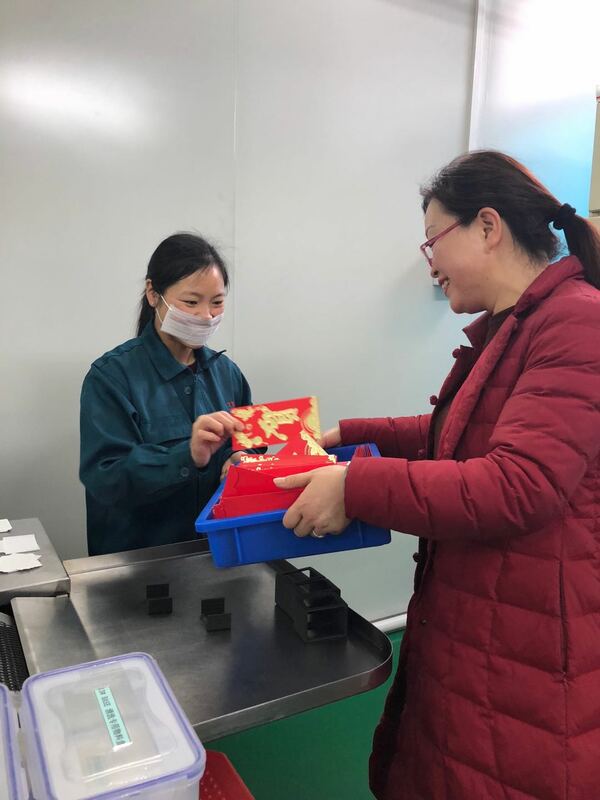 In the production workshop, the employees have each on you, the machine has been running, busy and orderly, full power into production. 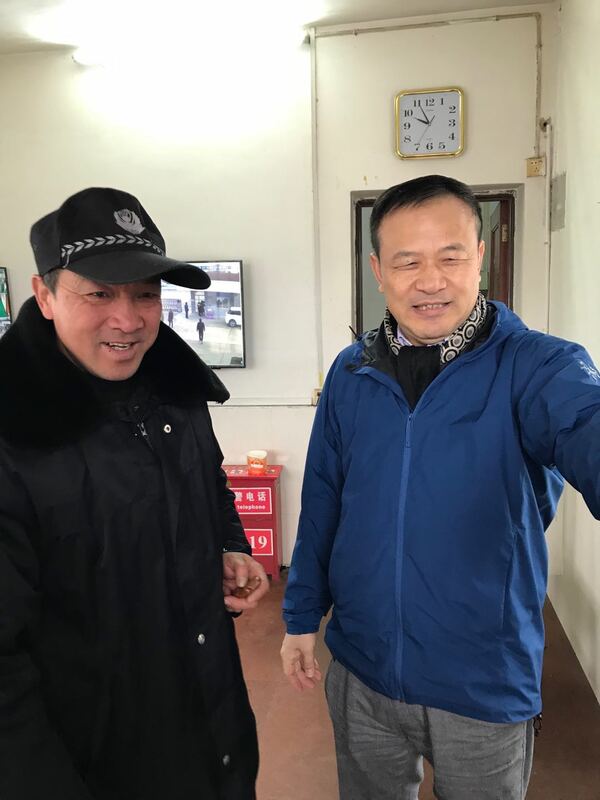 Yu xindong, chairman of the board of directors at 9: 00 a.m., led the company's senior leaders to visit the employees in the three production plants of Suizhou, to give them new year greetings and send them the blessings of the holiday. The year 2018 is coming to us with a promise of renewal and renewal in Vientiane. 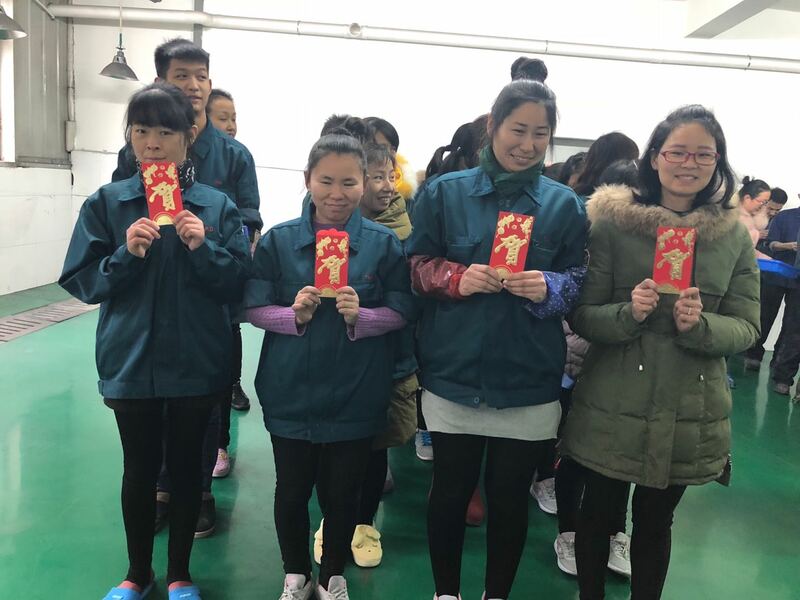 At this time of farewell and orientation, the company prepared red envelopes for each employee, everyone ready to go, spell luck, everyone immersed in laughter. 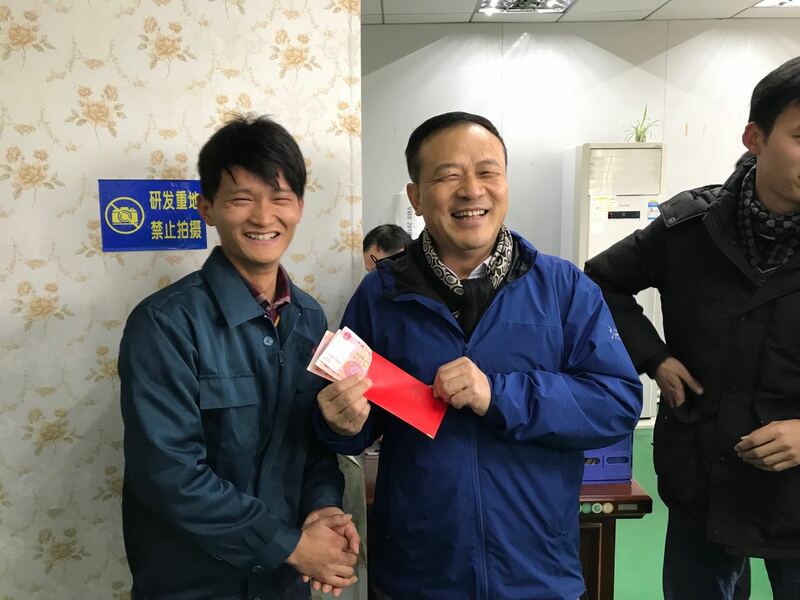 One employee drew a red envelope and said: " I'm glad to receive the red envelope on the first day of work. 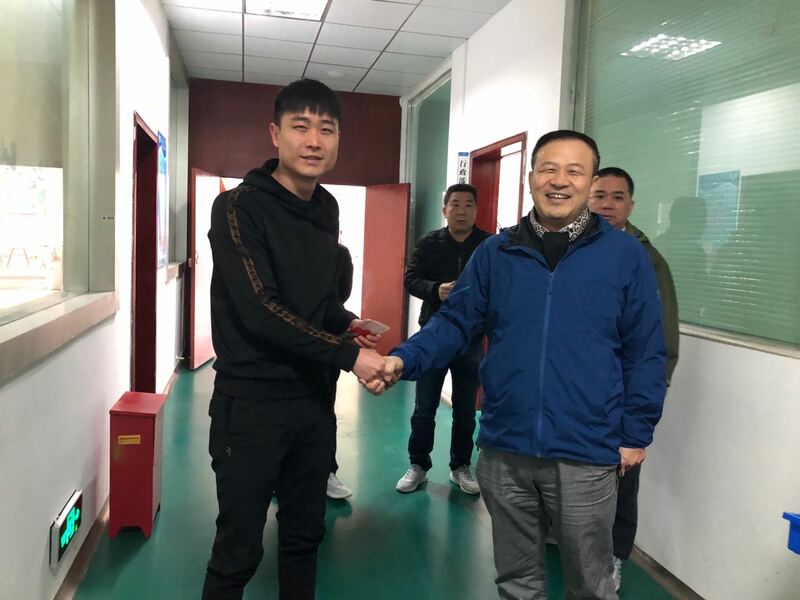 at the beginning of this new year, I will devote myself to work with more enthusiasm and solid style, and make a good start and step for the completion of the work in the new year.". Old age has thousands of heavy brocade, new year's day into the rod. In the face of opportunities and challenges, taijing technology with big dreams will continue to uphold the value concept of shareholders, society, employees, customers and partners in one, continue to adhere to the scientific and technological innovation and cultural guidance, hand in hand side by side, unite to develop, overcome difficulties, with high-spirited attitude into the work of the new year, in order to revitalize the national crystal industry.